Use this time to make yourself feel the love you truly deserve. 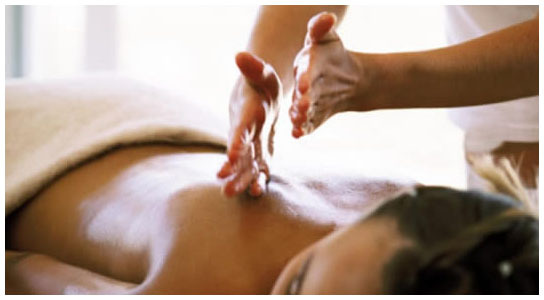 A 2 1/2 hr Asian inspired sweet escape massage treatment specially designed for the wonder woman of that you are. It starts off with a 15 min foot treatment to relax those tired feet followed by a 15min back scrub & mask leaving you feeling clean and smooth. A 90 min full body warm massage will soon follow and finishing off with a 30 min facial nourishing your loved one from head to toe. * This promotion is available for use IN STUDIO only. Valid for 3 months from the date of purchase.